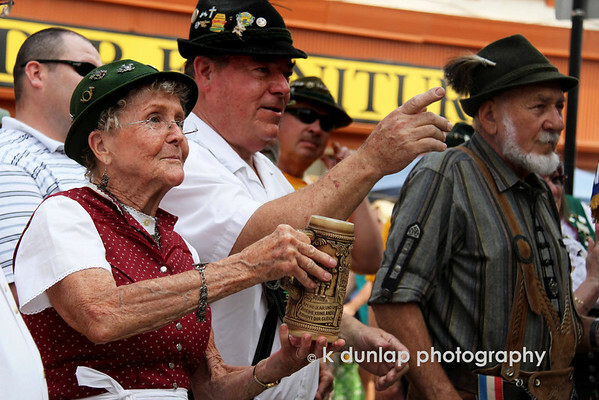 You really gotta’ hand it to those German’s, they sure know how to throw a great festival! Not only do they have great beer, but the food is great too. I think it’s important to embrace your heritage and know something about your ancestry. Every culture has their special holidays, traditions and ceremonies, some are just a little more popular than others, but they all have their special meanings. We have to honor them and pass them down to the next generation, so they too can eat and drink with Mary! What a wonderful capture of the action! Wish I was there!! Right in the middle of everyone ;) - Amazing photo! Makes me want to embrace my german heritage and chug a pint haha. What a great shot! I really like this a lot! This photo makes me happy AND sad. You evoked emotion, so kudos for sure, great job and Cheers! !